Zeta Phi Beta Sorority’s Sigma Mu Zeta Chapter celebrated it’s “A Gathering of Friends: Denim and Pearls” Scholarship Luncheon on May 2, honoring high school students, community leaders and the sorority’s movers and shakers. 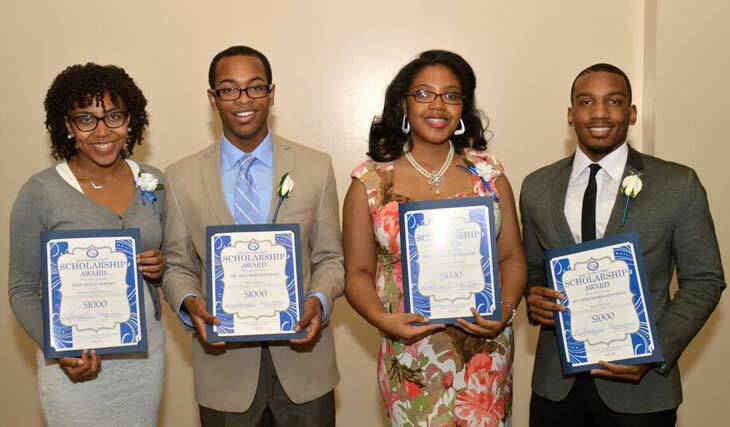 Four high school seniors were each awarded a $1,000 scholarship to further their education: Alicia Worthy, Southwest DeKalb High; Brandon Fountain, Marist School; Danielle Francis, Arabia Mountain High School; and Christopher Stephens, Redan High. The Sapphire Award was presented to Clayton State University graduating senior Angelica Bowens. The Trailblazer of Change Award was presented to Congressman John Lewis. 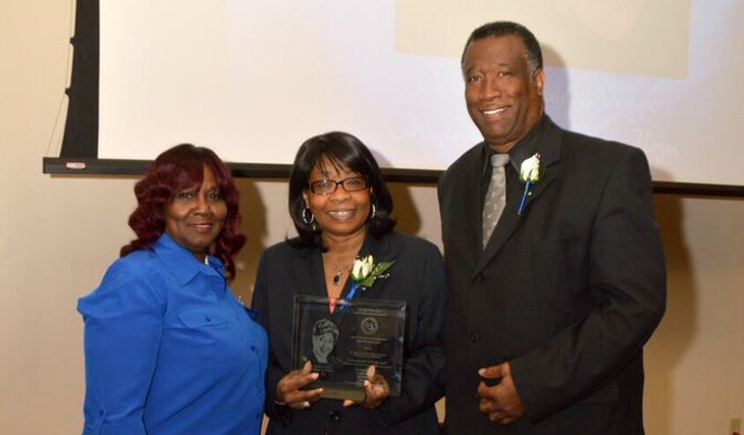 The Diamond Award was presented to breast cancer survivor and Hosea Feed the Hungry Department Head Erma Killings. The Pearl Award or the “Zeta of the Year” award was presented to Tamara Franco. The sorority’s President Awards were presented to members Tawhana Johnson and Julia Bennerson. 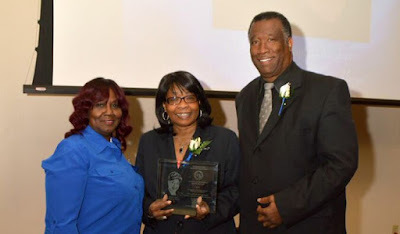 The luncheon was held at the DeKalb Conference Center in Clarkston and the theme of the sixth annual event was “Embracing Our Children to Secure Our Future.” Atlanta Attorney Carol Williams served as the mistress of ceremony for the luncheon.